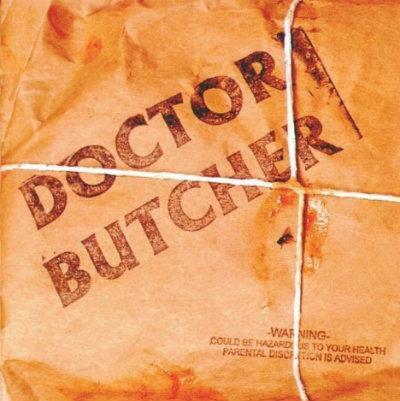 Doctor Butcher - "Doctor Butcher"
Doctor Butcher is a sideline of Jon Oliva and Chris Caffery, both known from Savatage. 10.I hate, you hate, we all hate!! !